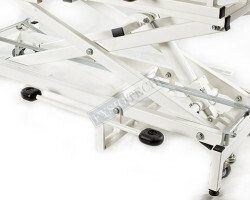 SKU: 20104TH. 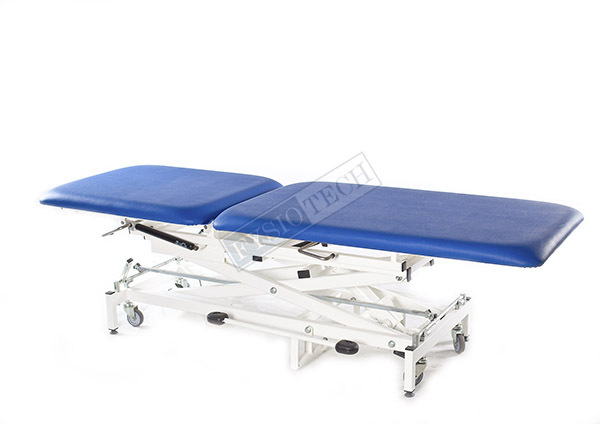 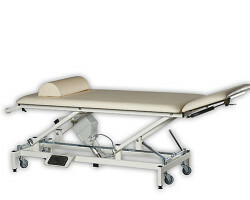 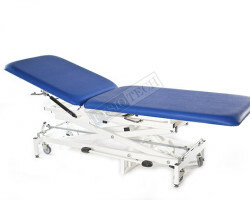 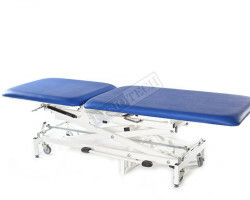 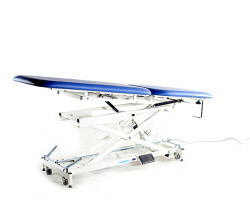 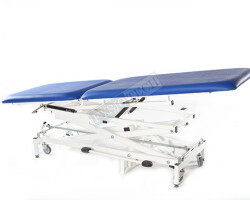 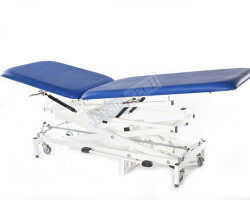 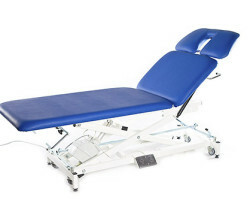 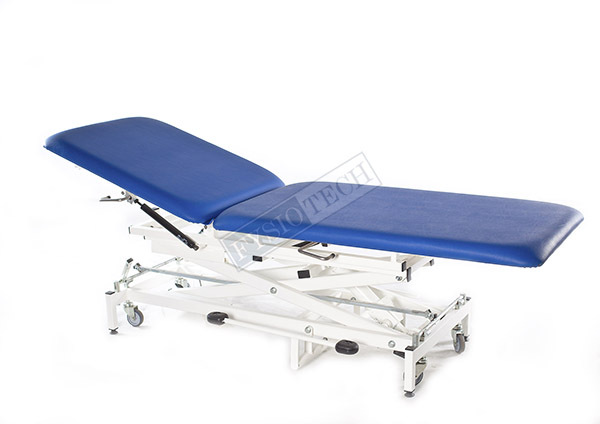 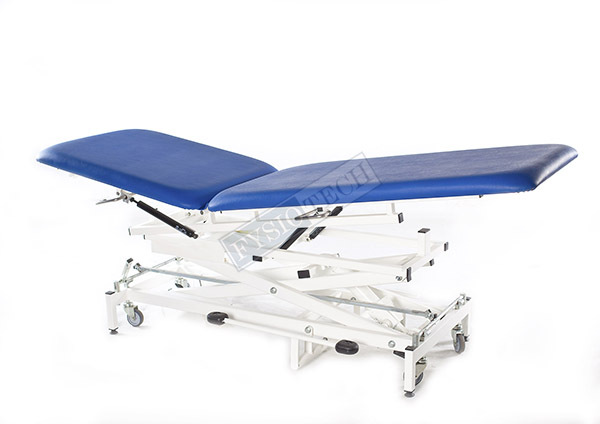 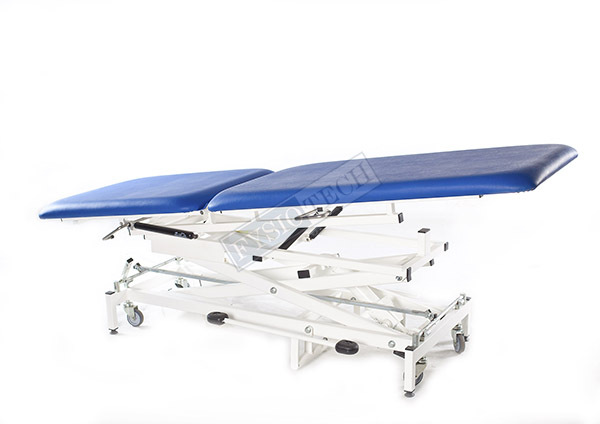 Category: GENERAL EXAMINATION TABLES. 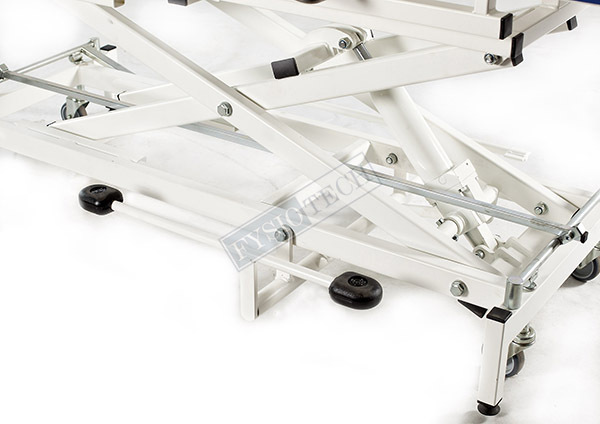 Please send inquiry for more info.